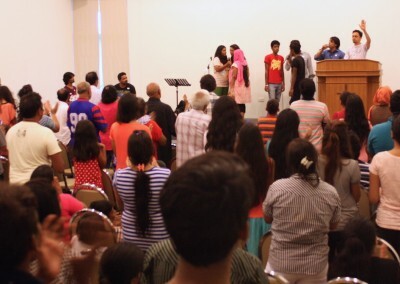 Each week we hold a church service in Urdu at the Bangkok Christian Guest House on Saturday from 2pm to 4pm. Everyone is welcome to join us! 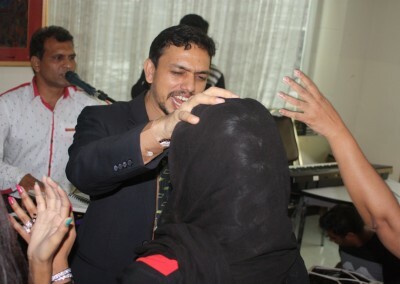 Since 2010 there have been many Pakistani people entering Thailand to flee religious persecution in Pakistan. 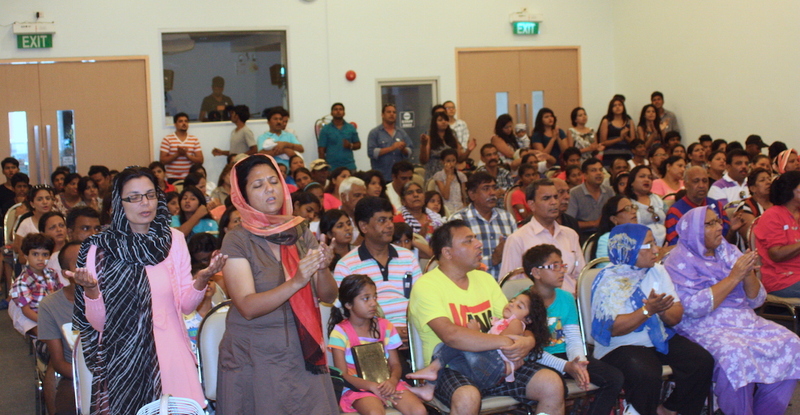 It is estimated that there are around 5000 or more already and this number is increasing. 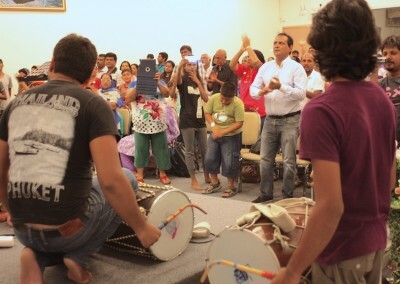 Pastor Mark is himself Pakistani and many of these people first started attending the weekly RTM meeting. 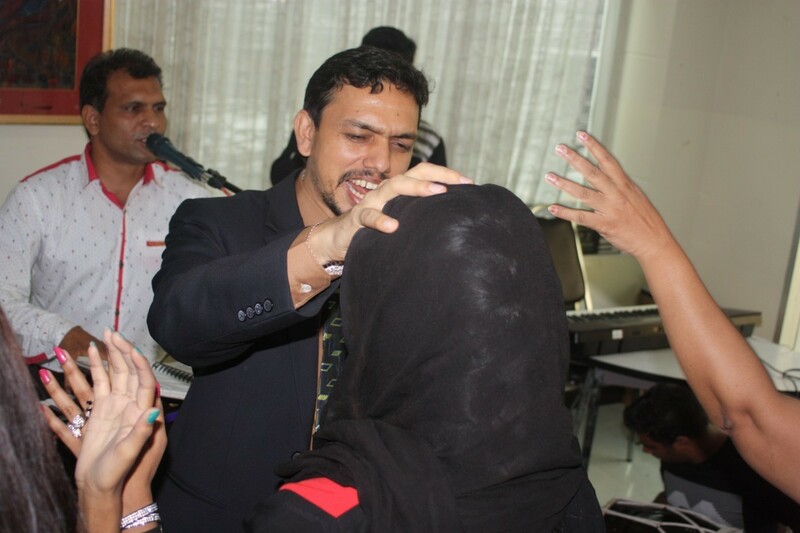 In 2013 God led Revive Thailand Ministries to spawn a new church from the weekly international meeting as the numbers of Urdu speaking people was growing and translation was becoming difficult. 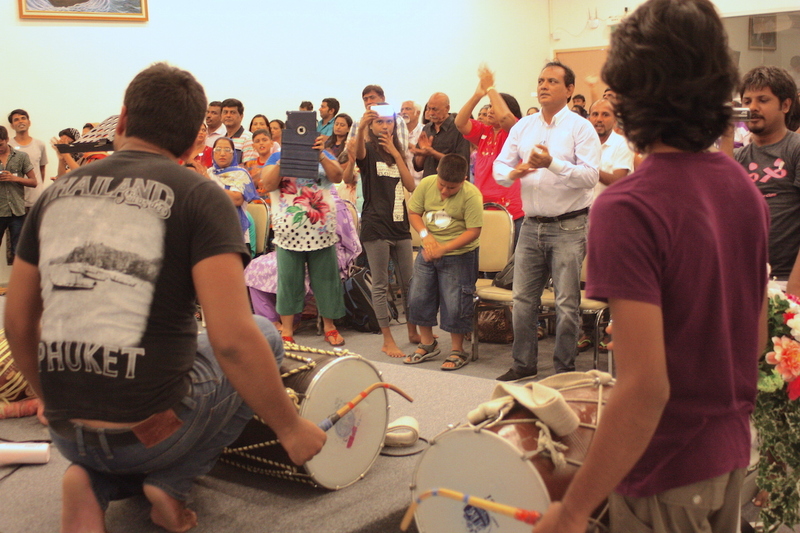 So on Saturday the 23rd of March 2013, RTM held the first Urdu speaking service and birthed what has now become a healthy Urdu speaking church in Bangkok. 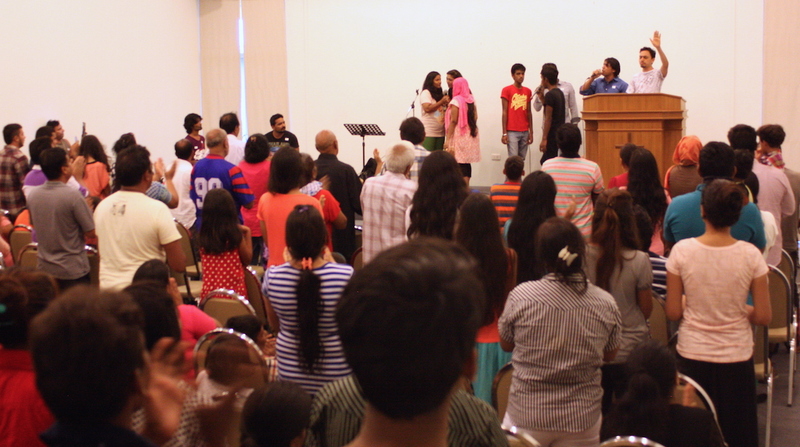 Now every Saturday God is moving mightily in the among the people in the church! 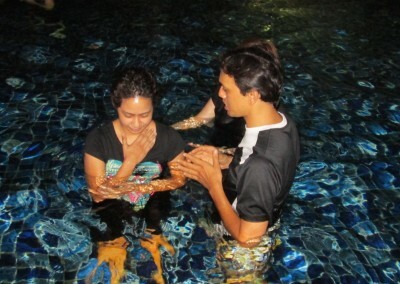 Many fleeing religious persecution are actually only nominal Christians or Catholics, as a result since starting the church over 300 have made new personal commitments to follow Jesus. 50 have received water baptism and over 50 have been filled with the Holy Spirit. 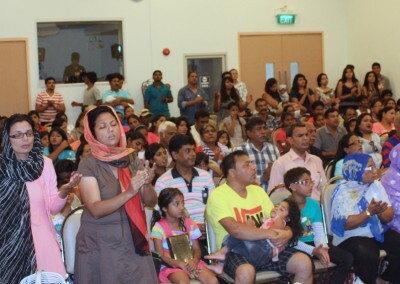 Each meeting is filled with exuberant praise and worship to our Lord and Saviour Jesus Christ, and the bible based faith filled teaching encourages and teaches to live a life following Jesus. 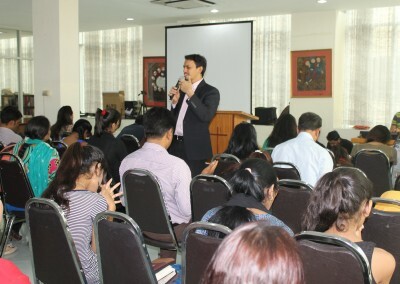 Many have come to Thailand seeking refugee status and will eventually immigrate to another country, but God is working through RTM to build them up into powerful Spirit filled believers now before releasing them where ever God will send them. 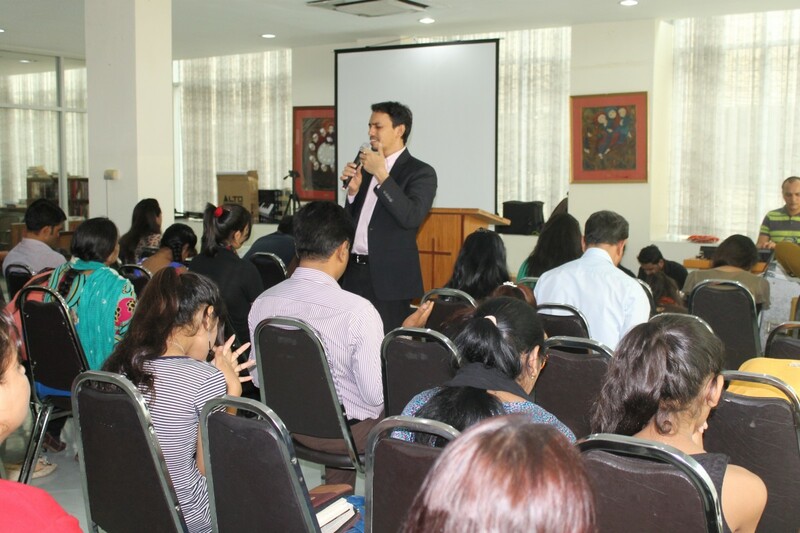 RTM, has also had the opportunity to hold a number of conferences through the church, bringing in international speakers who provide clear teaching to help people grow in their faith and in their understanding of God.